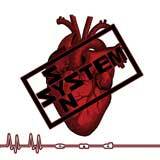 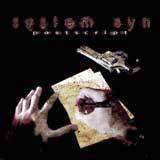 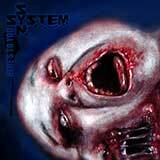 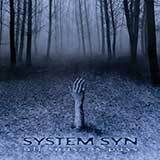 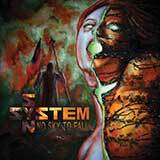 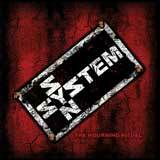 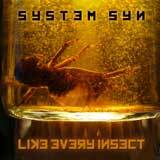 Intertwining musical elements of Darkwave, Electro and Synth-Future Pop with beautifully tortured melodic vocals to create a dark, intensely personal musical journey, this stunning album brought System Syn to the attention of the EBM scene worldwide. 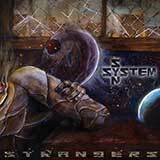 With tracks ranging from viciously aggressive dance anthems to introspective, disturbingly emotional mid-tempo pieces, Premeditated stands as a shining example of the ability and brilliance of Clint Carney. 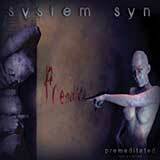 Having been out of print quite a while, Metropolis Records is proud to release this fully remastered album.